Reading Between the Wines Book Club: April's New Book Releases!!! Check out the goods in this month's new releases! 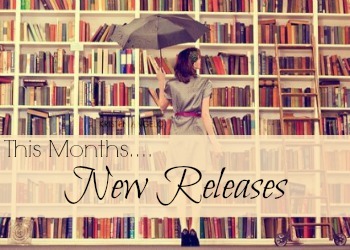 Which books are you most looking forward to, are they on our list? I'm so excited by all of the amazing releases on my birthday, the 26th - I'll be spending the day at BAM for sure!